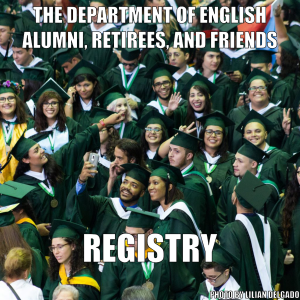 Are you having problems writing your personal statement for that internship or grad school application? 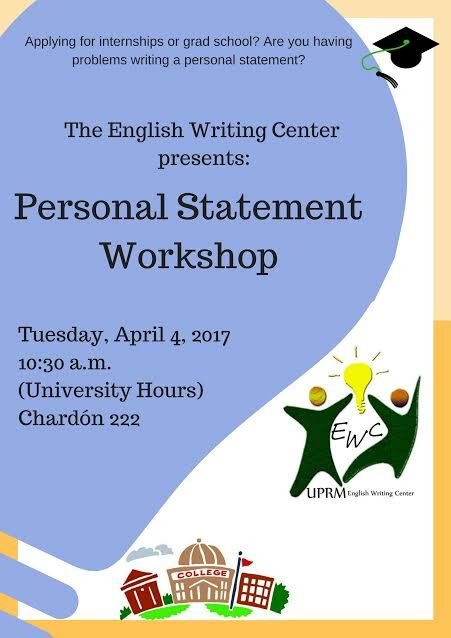 The English Writing Center at UPRM cordially invites you to a personal statement workshop where EWC tutors will discuss those important elements you need to include in a personal statement. PreviousPrevious post:English Department at Cinco Días Con Nuestra TierraNextNext post:EDSA Assembly!